To maximize your business presence, you need a quality website to deliver results. Squarespace is able to deliver those results for you when you incorporate one of the good ecommerce templates that can get your business going. 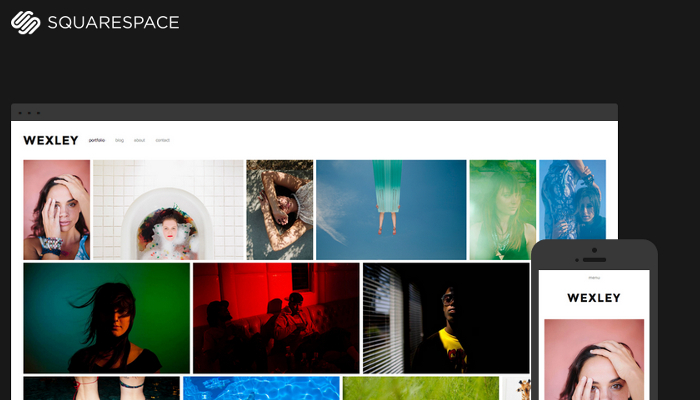 Whether you’re a photographer, a fashion store, or you run a restaurant, these are the good Squarespace ecommerce templates that will get your going, expand your customer base, and help you achieve better results. 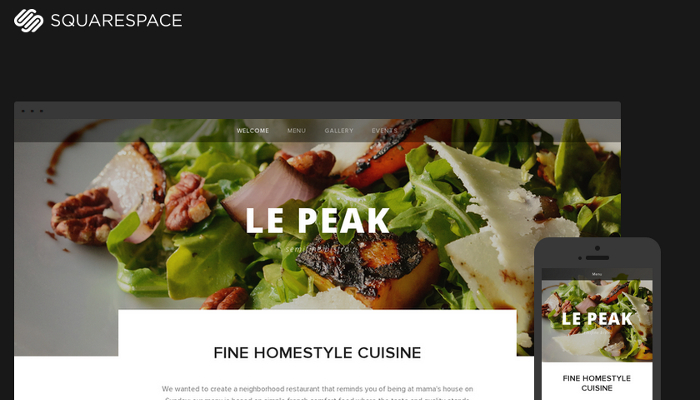 One of the best Squarespace themes out there right now is Peak. This template helps you to put your best foot forward in a visual way while backing it up with good text that will encourage people to further explore. It integrates well onto mobile devices in a scalable way while keeping the appearance of your site consistent. It’s easy to get set up, even easier to customize, and you’ll have the perfect professional online presence you want. 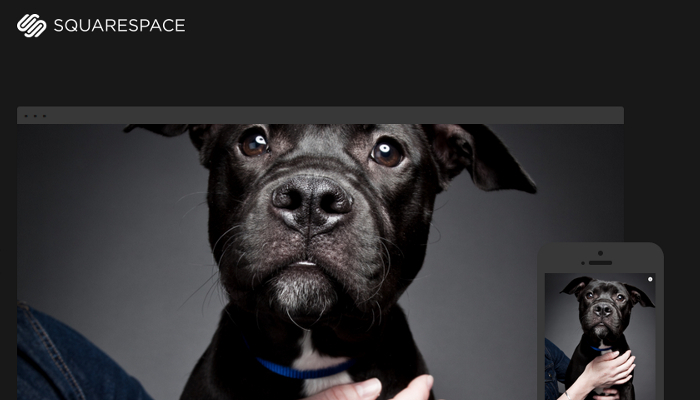 If images are your business, then Wexley is your Squarespace ecommerce template. The images that you have in your portfolio are placed in a modern way, front and center, and you can let your images speak more volumes than your words. Although it is the natural ecommerce platform for a photographer, any business from fashion to the restaurant industry can utilize this template to their advantage. Each image is featured on mobile platforms, giving you a good impression no matter what device a visitor is using. Do you have a stunning image that reflects your business in a nutshell? A quality image is worth a thousand words and Momentum will help to bring that image to live in an effective way. The menu options in this template are below the primary image, but still within the visitor’s point of view so that the UX isn’t affected. You can place navigation buttons within this top image as well to encourage views of deeper links and is a perfect way to introduce a new product or service. 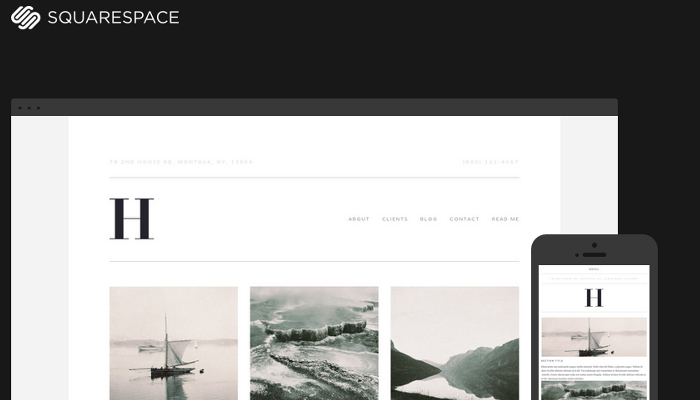 If information is your product, then Hudson is your Squarespace ecommerce template. This template offers a retro look in some ways, but can also provide a contemporary look at the information you want to display. The standard format is three columns of info that are headed by a graphic, but the design can be customized to put images as the primary header or it can be converted into a single image that displays you quality design. 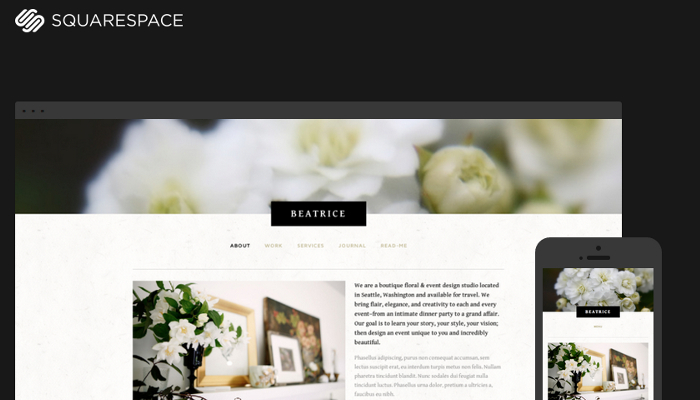 When you think of the classic, modern website that effectively combines information and graphics, you’re thinking of Beatrice. This template puts elegance and style into the user experience while providing an effective method of getting your point across. Ecommerce integration is seamless and you’ll create a stunning first impression that will have everyone coming back for more of what you’ve got to offer.